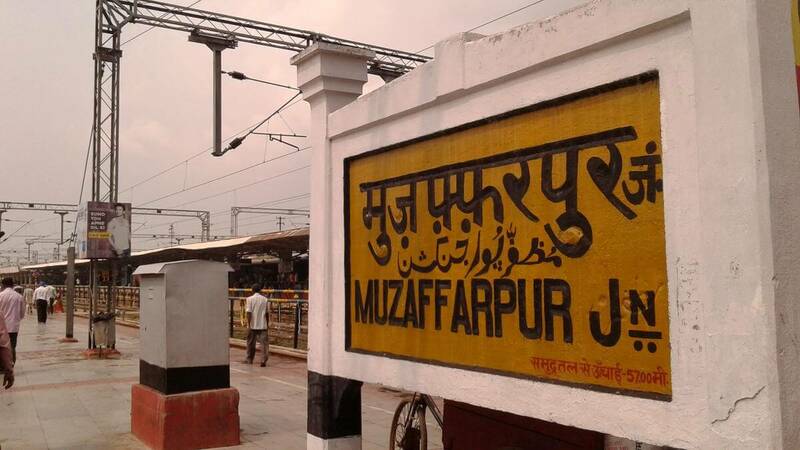 In our current article, we will tell you about Muzaffarpur railway station which is one of the well-known railway stations of Bihar state. This station falls under the Sonpur division, which comes under the East Central Division. After the year 2012, the Central Government has made a lot of development through the Railway Station Development Corporation, such as Free WiFi, Food Court built by IRCTC, Air-Conditioned Waiting Lounge etc. Talk about security, here you will soon see a Metal Detector Baggage Handling System. Speaking of platforms, you will get 7 platforms in total on Muzaffarpur railway station. There are 15 tracks in place of Pay here. There are 75 A1 category railway stations in India, in which Muzaffarpur Junction occupies the 46th place. The station has 2 Foot Over Bridge. 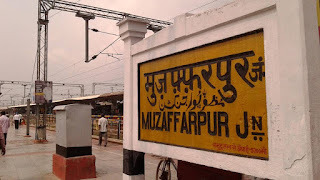 The station code of Muzaffarpur Railway Station is MFP. Moreover, If you want to contact the Station officials the Railway Station Number is 91-9771429928. Talking about the Train Enquiry Number it is 0621-2045231. There are a total of 99 Halting Trains [lock]as well as 28 Originating and 28 Terminating Trains are present at Muzaffarpur Junction. In our current article, we will tell you about Muzaffarpur railway station which is one of the well-known railway stations of Bihar state.